Interested in working for one of the most iconic brands in the world? Well we are looking to hire a Motorcycle Sales Professional for a full-time position. Hourly pay plus commission. Weekends required. Motorcycle License and riding experience preferred. Please apply through our website or email resumes to mark@collierhd.com. No phone calls please. 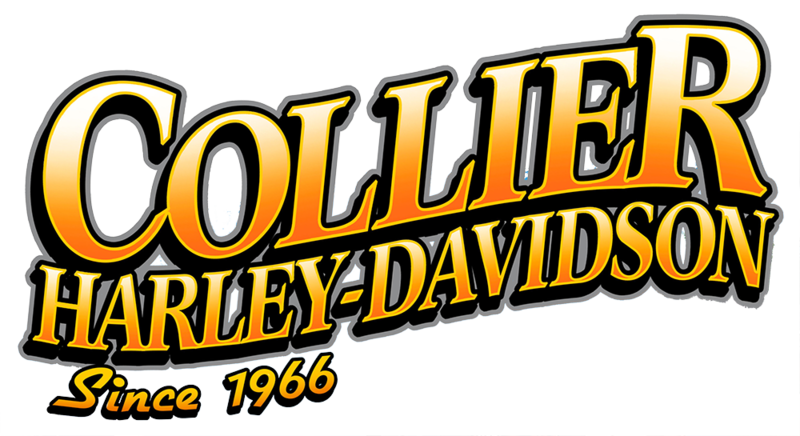 Collier Harley-Davidson is in search of a experienced Service Technician to work in a fast paced, efficiency driven environment. Harley-Davidson®experience is strongly preferred but not required. Interested candidates must have a good driving record and a current motorcycle license is preferred but not required. Salary and benefits commensurate with experience and certifications. Email Mark@collierhd.com with any ?s. No phone calls please.